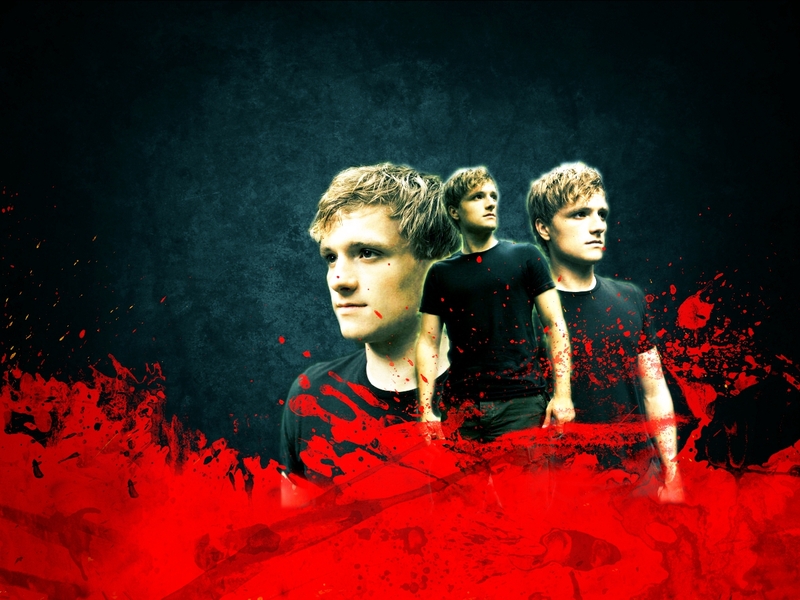 Peeta. . HD Wallpaper and background images in the Peeta Mellark club tagged: the hunger games 2012 movie deviantart wallpaper peeta mellark josh hutcherson. This Peeta Mellark wallpaper might contain سائن ان کریں, پوسٹر, متن, چاکبورڈ, نشانی, and تختۂ چاک.